How To Repurpose Wrapping Paper! 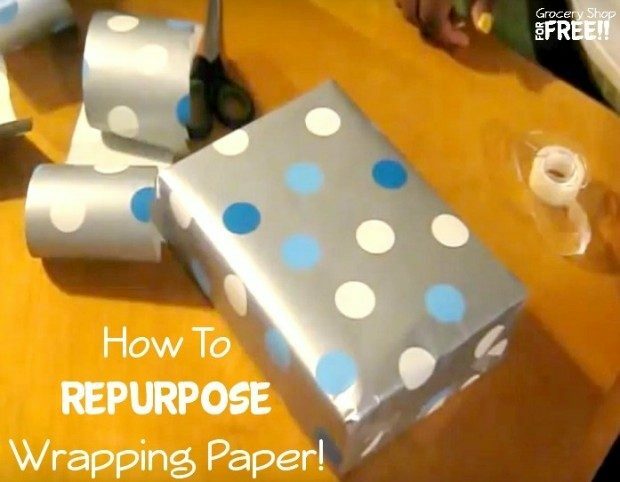 You are here: Home / DIY / How To Repurpose Wrapping Paper! Today’s DIY project is not what I planned. My other video was erased due to weather. I tried to think of something fun for the kids so I went with repurposing that excess gift wrap. For this project you just need scraps of wrapping paper and patience to watch this video lol!